The settlement of the bloody civil war in Bougainville 18 years ago called for a referendum on independence which is now tentatively set for June. No opinion polls have been published, but the government of Papua New Guinea in Port Moresby is often seen as distant and close fisted. A vote for independence will raise questions about the political futures of Papua New Guinea's other islands: New Britain, New Ireland and the Admiralities. 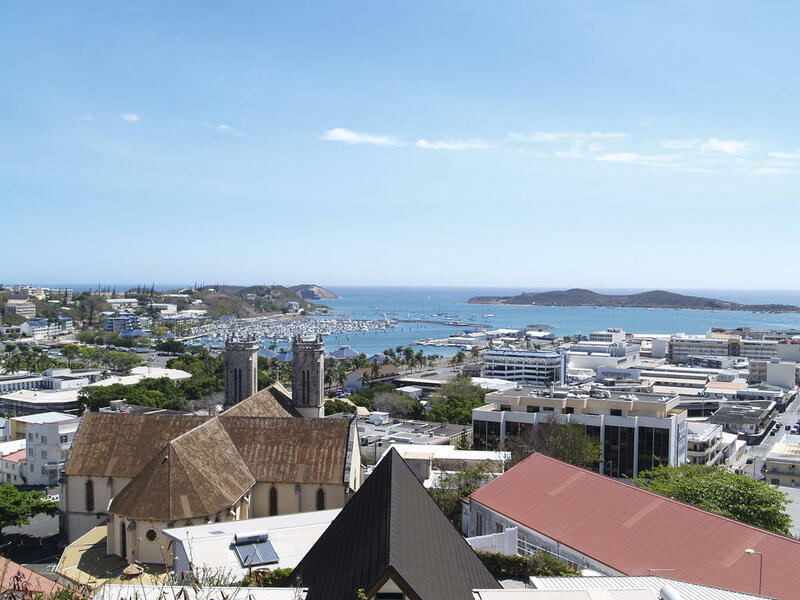 After a closer than expected referendum last November, independence from France remains the central issue in New Caledonia. Following local elections this spring, energized pro-independence Kanaks will press for another referendum in 2020. The pro-independence party in French Polynesia has done poorly in recent elections, but hopes its long-time leader, Oscar Temaru, comes across as a victim of political persecution in an upcoming corruption trial. He claims the case is retaliation for his efforts to take French Presidents to international court in connection with nuclear tests in the South Pacific. Australia's teetering coalition government must call a general election by June. The church-state standoff continues in Samoa. The Catholic diocese of Guam may declare bankruptcy as the number of sexual abuse suits there rises over 200. And many will be watching West Papua in 2019, where armed campaign for independence from Indonesia has been escalating.